Warwickshire ( i/ˈwɒrᵻkʃər/ or /ˈwɒrᵻkʃɪər/) is a landlocked county in the West Midlands of England. 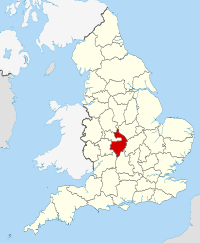 The county town is Warwick, although the largest town is Nuneaton. The county is famous for being the birthplace of William Shakespeare. 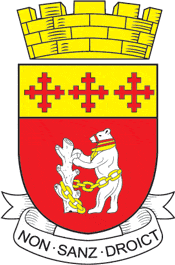 Commonly used abbreviations for the county are Warks or Warwicks.